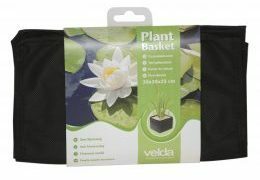 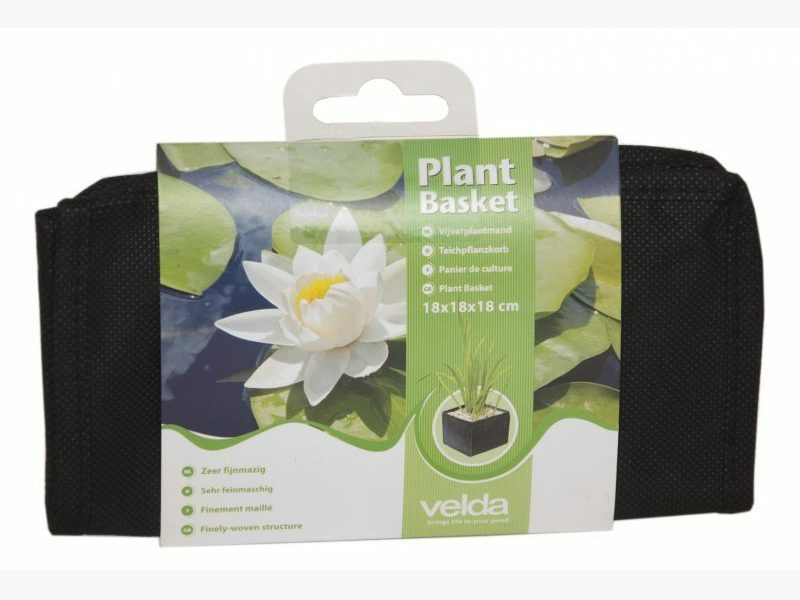 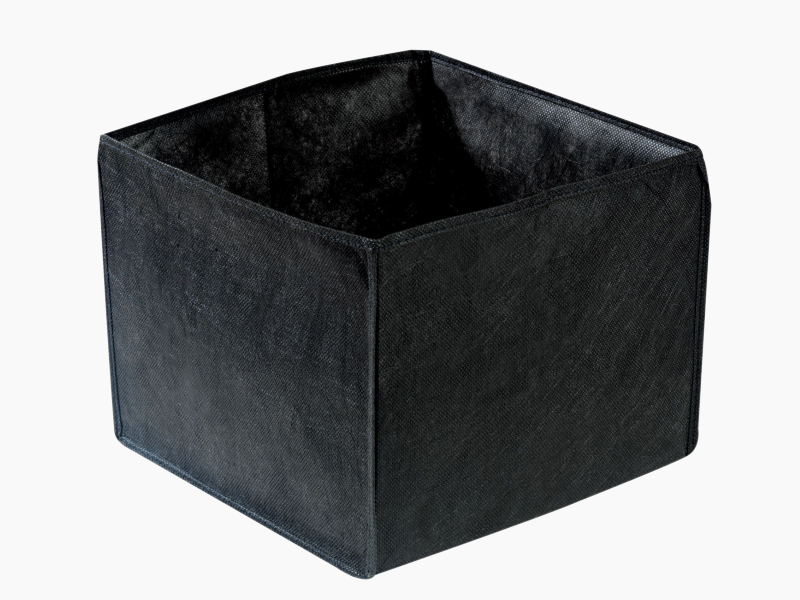 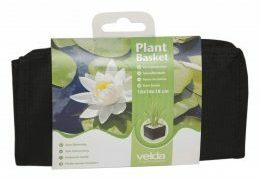 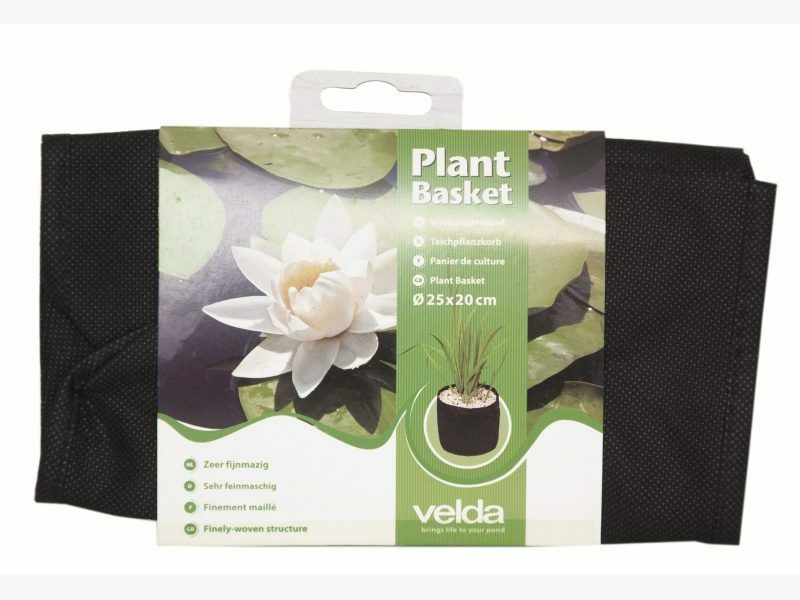 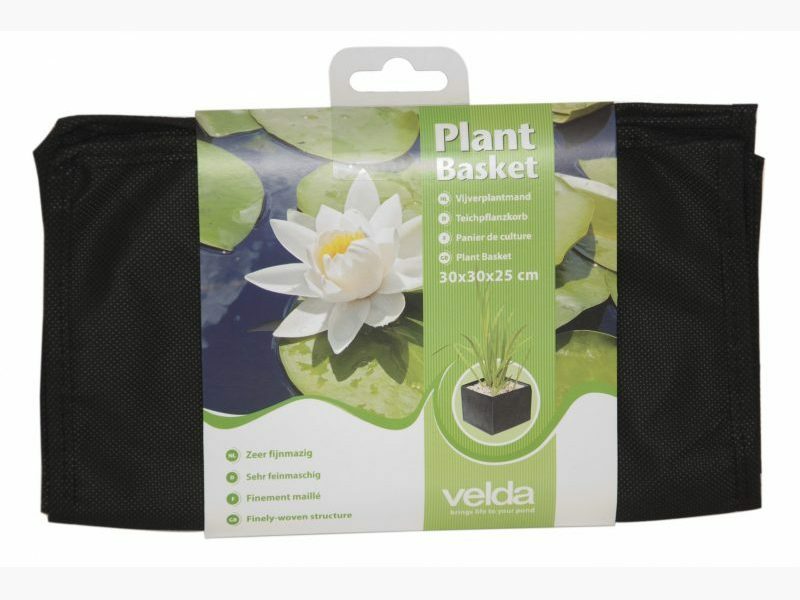 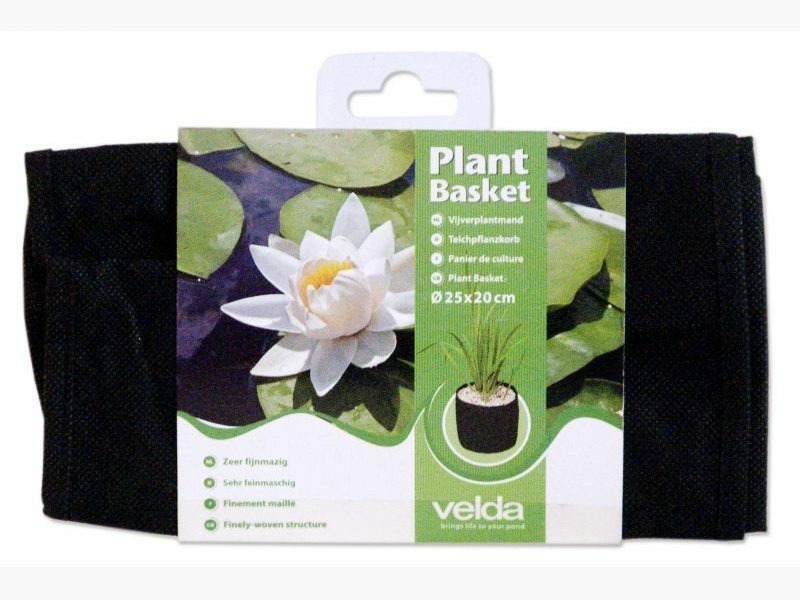 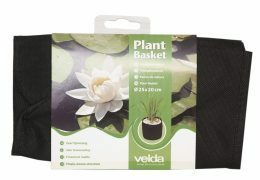 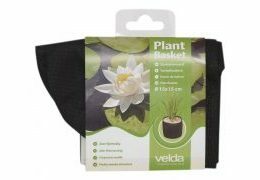 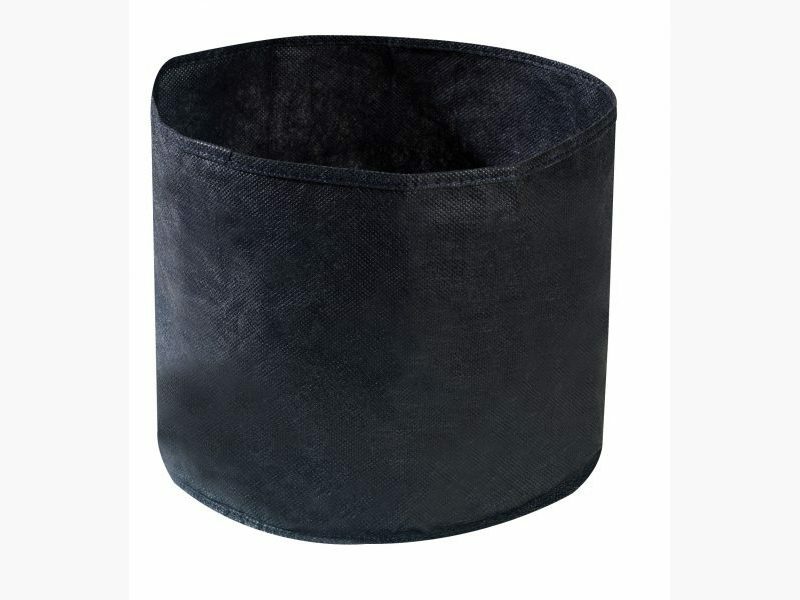 The Plant Baskets of Velda have been made of finely-woven and very durable material. 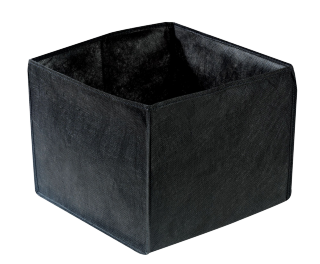 Owing to the flexibility of the material the baskets can be placed stably on nearly any subsoil. 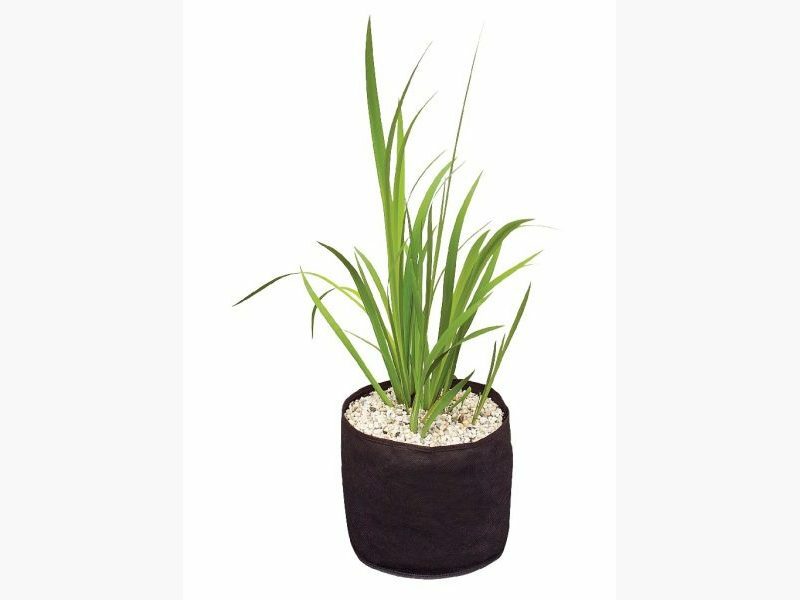 They prevent the roots from rank, whereas their porosity is still large. 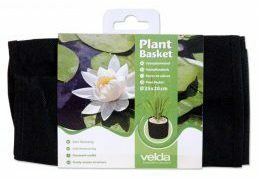 It is recommended to cover the pond soil by a thin layer of gravel or pond substrate. 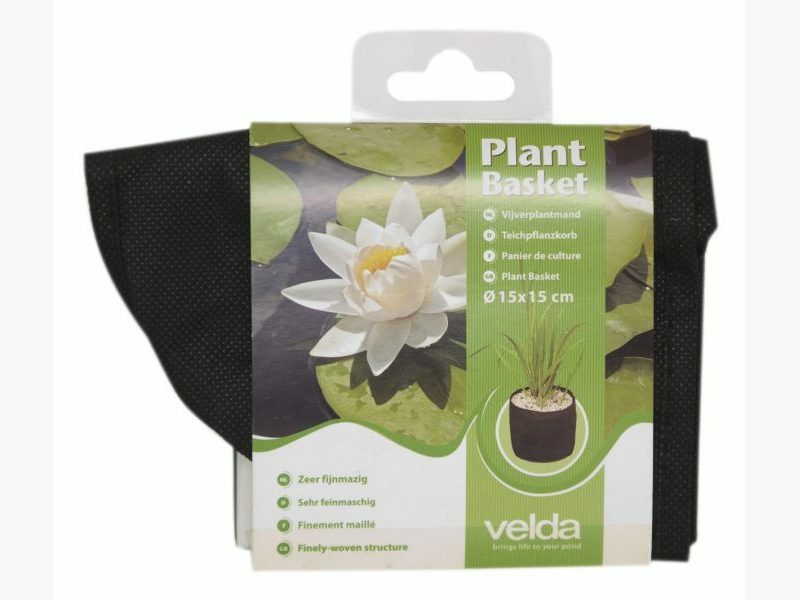 To obtain excessive growth we recommend to add fertilization balls.